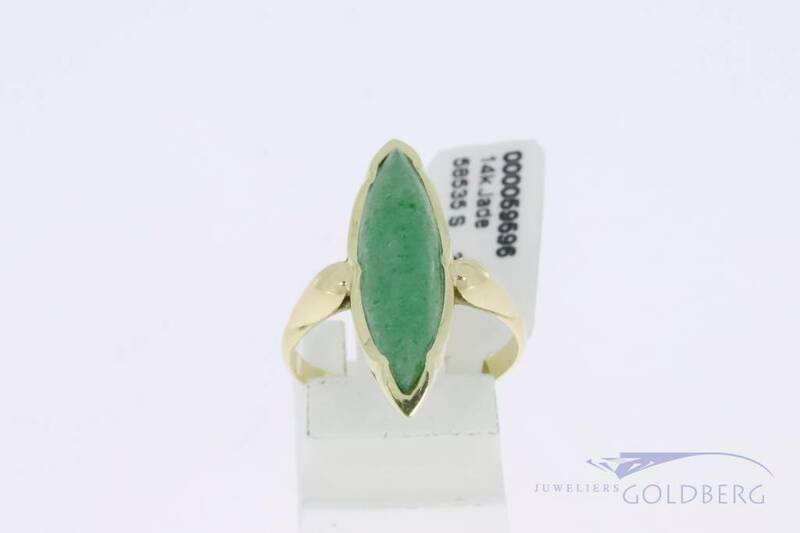 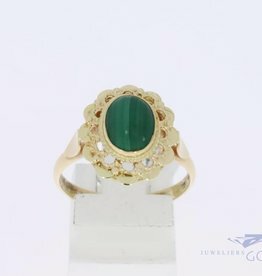 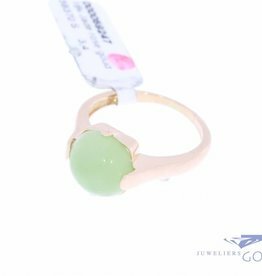 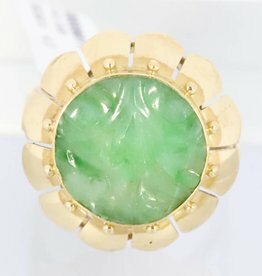 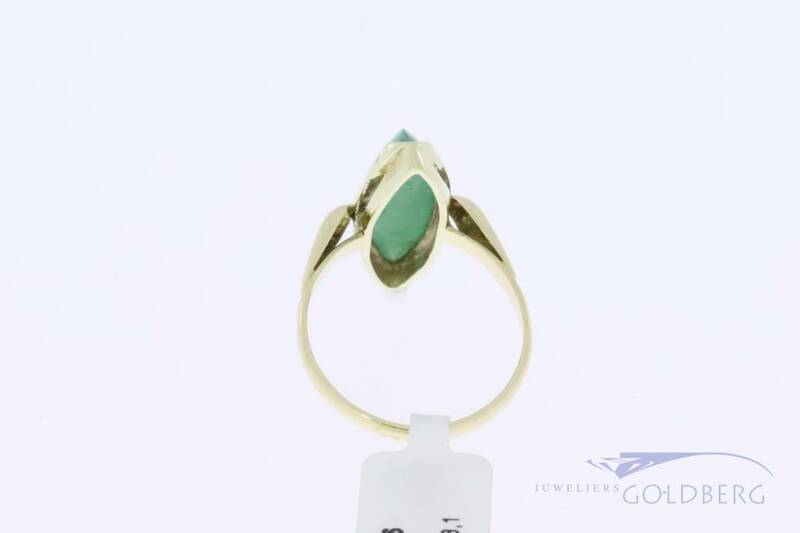 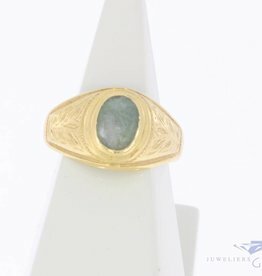 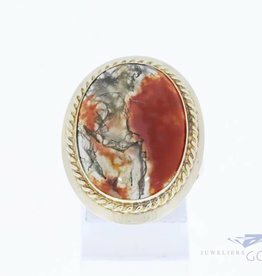 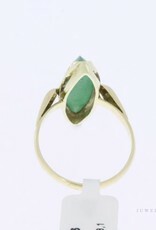 Very beautiful 14 carat gold marquis shaped vintage ring with jade. 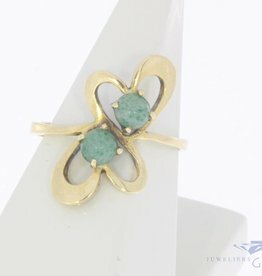 The marquise shape at the top of the ring is approx. 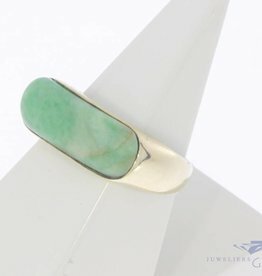 23mm long and 7.5mm wide. 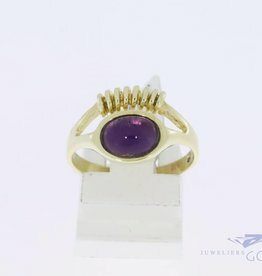 Ring size is 17 (53) but can be custom sized per special request. 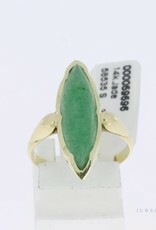 In practically unworn condition.